Huge and straightforward. Two words that are important when it comes to food. 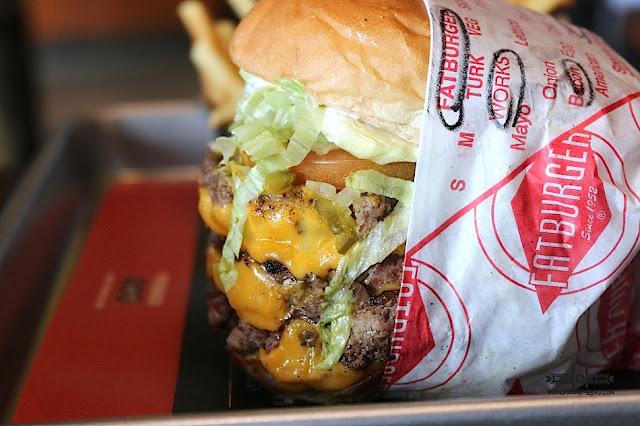 For FATBURGER that's how they roll. 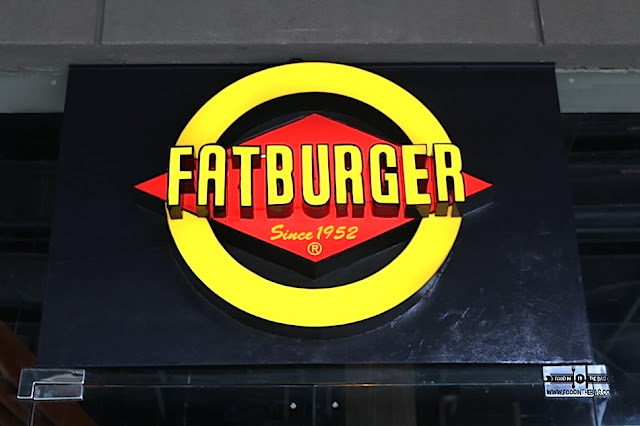 Located along PALM DRIVE in GLORIETTA, FATBURGER recently opened its doors to the public with the intent to make you full and happy. 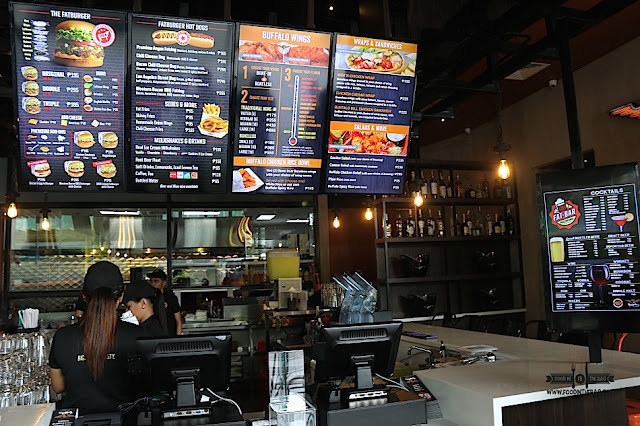 Serving everything that would spell out fastfood, FATBURGER is different in a sense that they only cook the dishes when it is ordered. As such, they make sure that everything is fresh and made from scratch. Before going for burgers, guests are lured in by other treats on the menu. 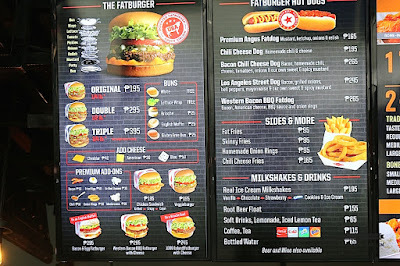 FAT BURGER serves different kinds of hotdogs, wraps and even rice meals. 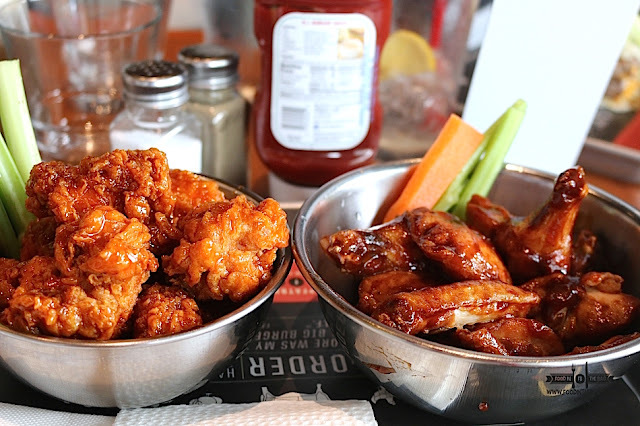 Furthermore, they have a lot of choices for their chicken wings. 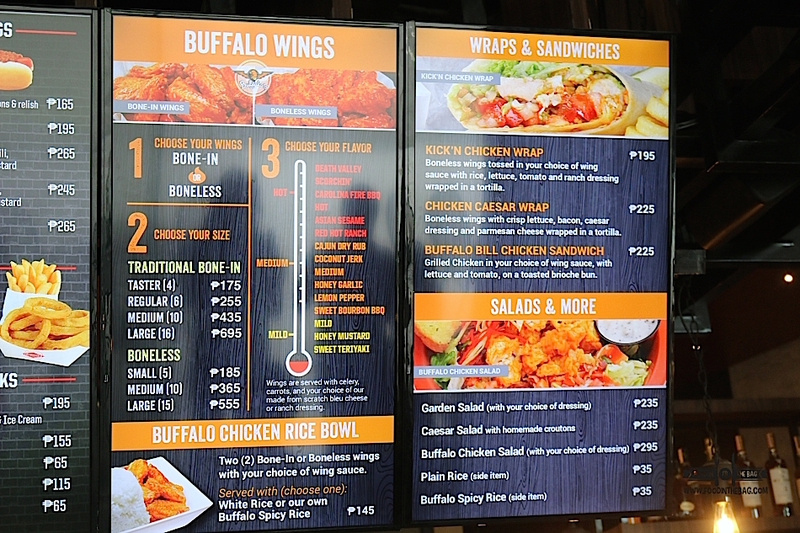 One could go for the traditional bone-in variant or the boneless type. Either way, you could have a good time with both. 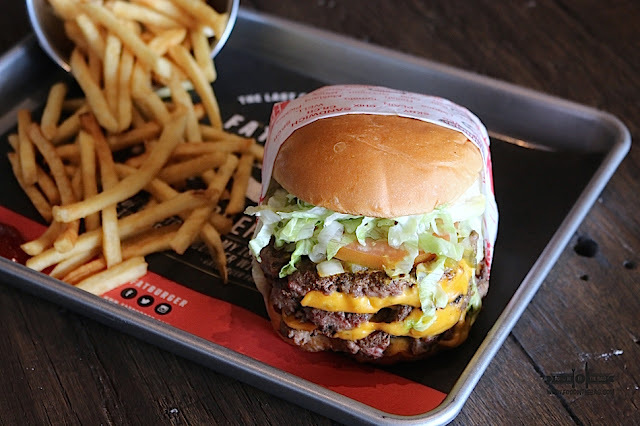 Burgers are the best seller when it comes to FATBURGER. 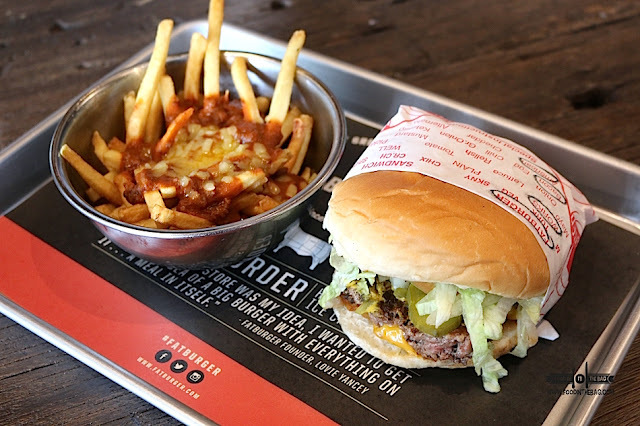 Being fully customizable, guests are welcome to remove and add toppings to the burgers. They can opt to change the bread and make it a double or a triple patty. One could basically create your own. 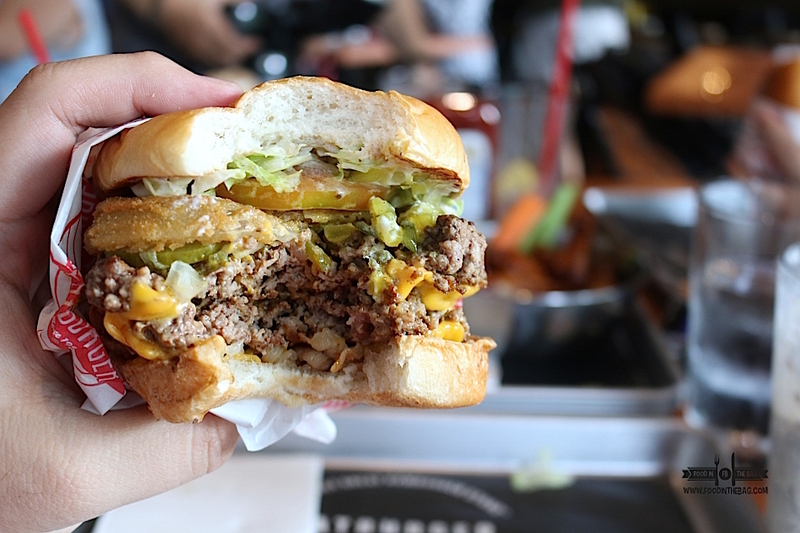 In this instance, doubling up with the patty and adding some bacon, cheese and onion rings does the trick. Take note, it would be a mouthful. 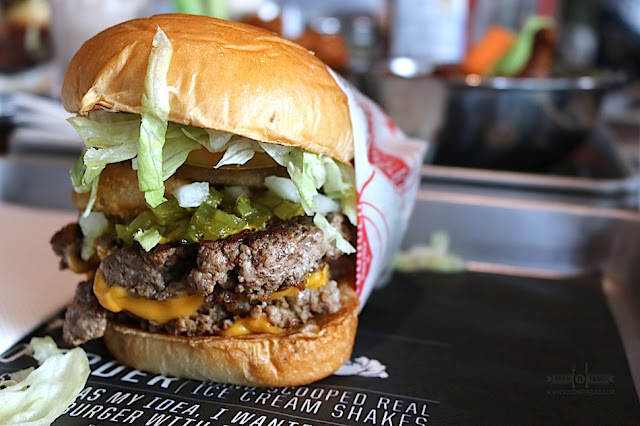 One bite and you understand the freshness and the juiciness the burger gives out. 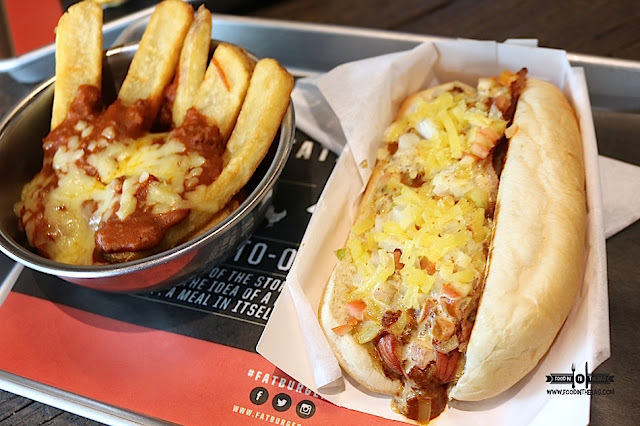 If you can't decide, they also offer combinations of toppings to make their signature burger lineup. 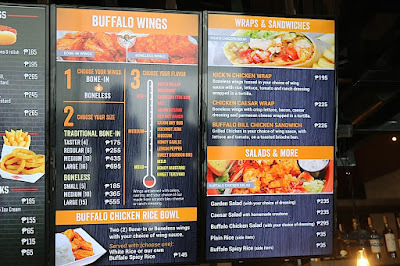 Side dishes such as onion rings and fries are also available. To end the meal, they offer a couple of desserts. 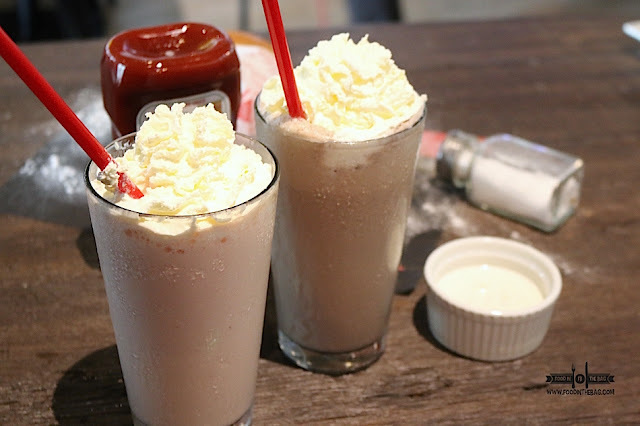 One may suggest that you get a milkshake to go with the meal as it becomes your dessert. 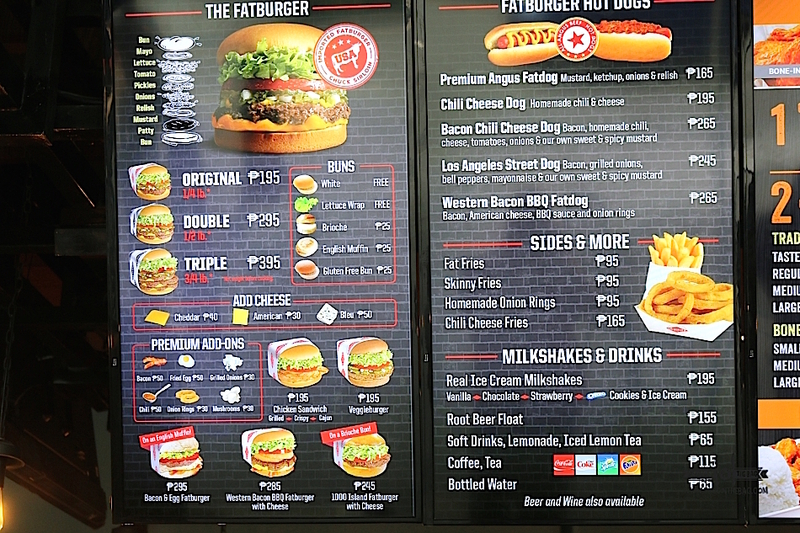 Admittedly, FATBURGER is a concept from overseas. The burgers and other dishes are huge and could be shared. Top picks aside from burgers would be the onion rings. Thankfully, they also offer a full bar where you could get your cocktails and other alcoholic drinks.